APC, in Las Vegas, offers expert service to help your home Air Conditioning unit run well, even in during the hot Vegas Summer. APC can help you with all your heating needs in Las Vegas. This includes expert fire place repair in Las Vegas. APC has a long history serving the Las Vegas Area and is your best choice for A/C and heating repair & maintenance. 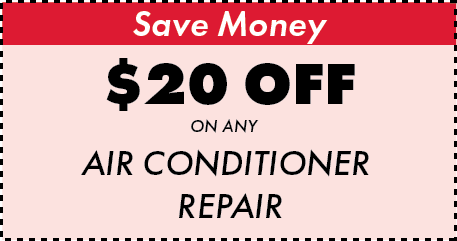 We offer many discounts and specials to help you save money on our our expert HVAC Services. At APC, our AC Technicians are dedicated to bringing Las Vegas homeowners nothing but the best air conditioning services! Our team has been providing top-notch cooling solutions for years—and we can bring you superior Las Vegas AC installation and replacement. 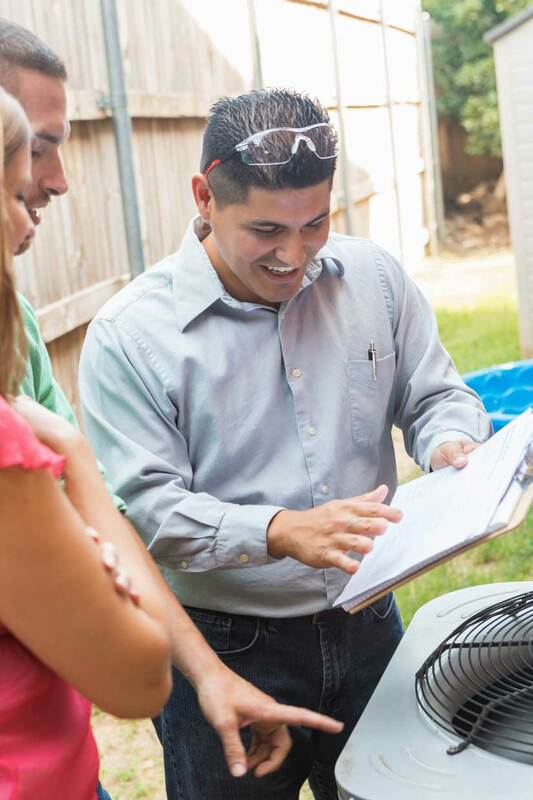 No matter what has caused your air conditioner to quit working, we can make it right with professional AC repair. 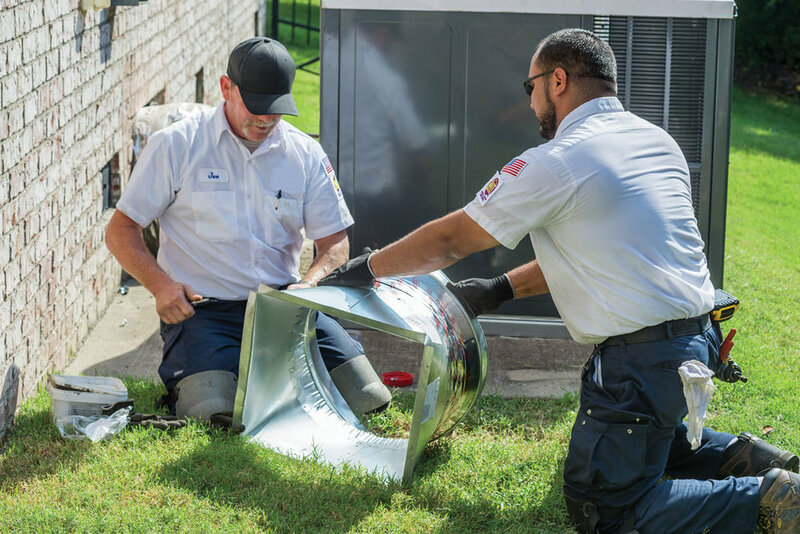 We’ve been repairing air conditioners in the Las Vegas & Henderson area for years, so you can trust us with all your air conditioner repair needs! Finding reliable fireplace repair in Las Vegas can be difficult. If your fireplace is in need of repair, APC can make repairs quickly and efficiently. No matter how minor or major the issue may be, our fireplace service professionals can assist you. * Offer cannot be combined with any other offer. Limit one coupon can be used per customer. Offer valid until 5/31/2019. We called in for fixing our fire place, the technician his name is mariah. He very courteous and kind. Get the work done. We are very satisfied customer. Our family has been fixing appliances, heating and air conditioning in the Las Vegas area since 1974. And since that time, our company has expanded from a small, one person appliance repair business to a full service HVAC contracting company. Our goal in business is to empower the customer in whatever way possible. That is why, over the years our, company has worked on solutions to provide the highest quality customer service, while providing you with the best value in the Las Vegas Valley. At Appliance Parts Center in Las Vegas we aim to serve all your air conditioner and heating needs. We are a fully licensed and bonded HVAC contractor, as well as a full service air conditioner and heater repair company. We do everything from selling HVAC equipment and parts, to designing and installing AC and heating systems for your home or business. Appliance Parts Center is a family owned and operated business with a long history in Las Vegas. We offer very competitive prices on air conditioner install, repair and maintenance services. And since we are a family owned and operated company, you can be sure we will treat you like family too! Call our service hotline or fill out the form.